What is the ReStore VIP Club? Twin Cities Habitat wants to offer our ReStore shoppers the opportunity to save even MORE when it comes to shopping at our outlets. By becoming a ReStore VIP member, you join an exclusive club where you receive one-to-two text messages every month offering sneak peeks, special offers, or exciting news about the ReStore. 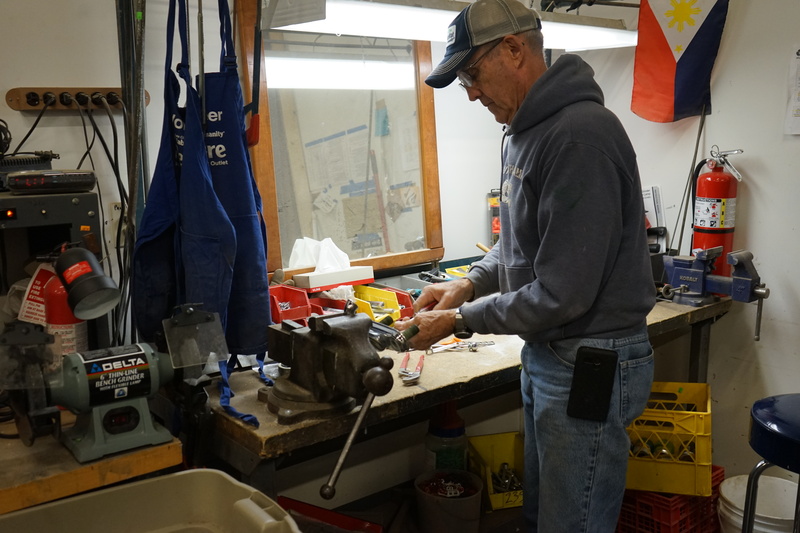 On Wednesdays when you visit the New Brighton ReStore, you’ll likely find Chuck Zutz working in the back with what looks like to most, trash. But to Chuck, that bin of “trash” has an immense amount of value that will contribute to the ReStore and Twin Cities Habitat’s mission. The holiday season is quickly approaching which means planning your gatherings have begun! Twin Cities Habitat Restore outlets can provide what you need to make that get-together a success. From fantastic dining sets to all the supplies you’ll need to create your DIY holiday project, you'll want to check the ReStore! If you are looking for a fun and flexible way to volunteer around your college schedule, then Twin Cities Habitat ReStore is for you! Twin Cities ReStore could not succeed without the generosity of many business and individuals who choose to donate materials to our two store locations. There are many DIY projects that come about from the use of ReStore materials. We feel lucky to run across the creative minds that make frequent stops to the store, but when we heard about the work of Craig Dorn, we hit the jackpot! “I really believe in our mission and that’s why I stay,” said Alicia Weagel, ReStore Associate at the Twin Cities Habitat for Humanity New Brighton ReStore. It's possible that you've found yourself in one of our Twin Cities Habitat ReStore locations, searching for a specific item, wondering about store hours, or thinking about volunteer opportunities. 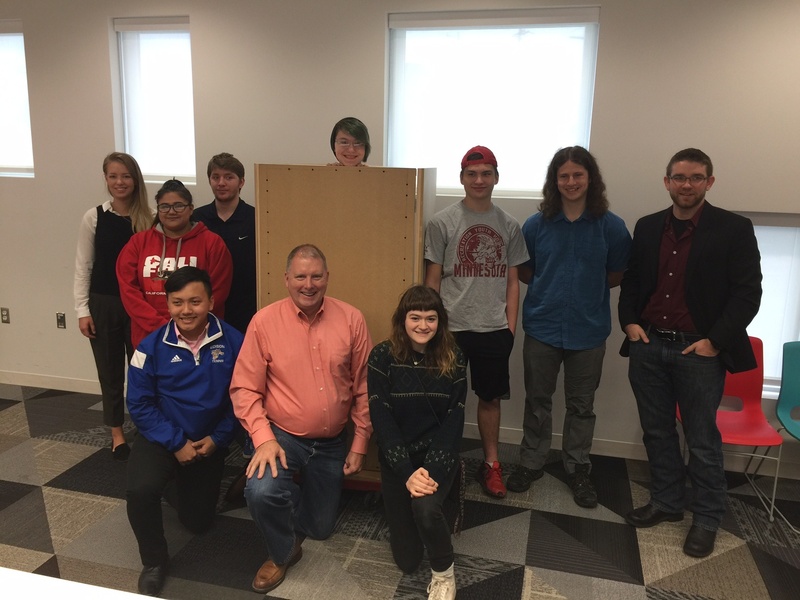 With the help from high school students at Edison Entrepreneurship Academy and Avalon High School, ReStores will soon include a help desk kiosk to answer your questions.